When the weather gets warmer or the party could use a jolt of energy, it�s the perfect time to make cool snow cones and shaved ice. Grab some ice, delicious flavored syrups and all the accessories. 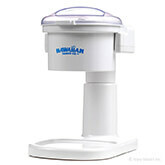 However, you can�t forget the most important part � a snow cone or shaved ice machine! 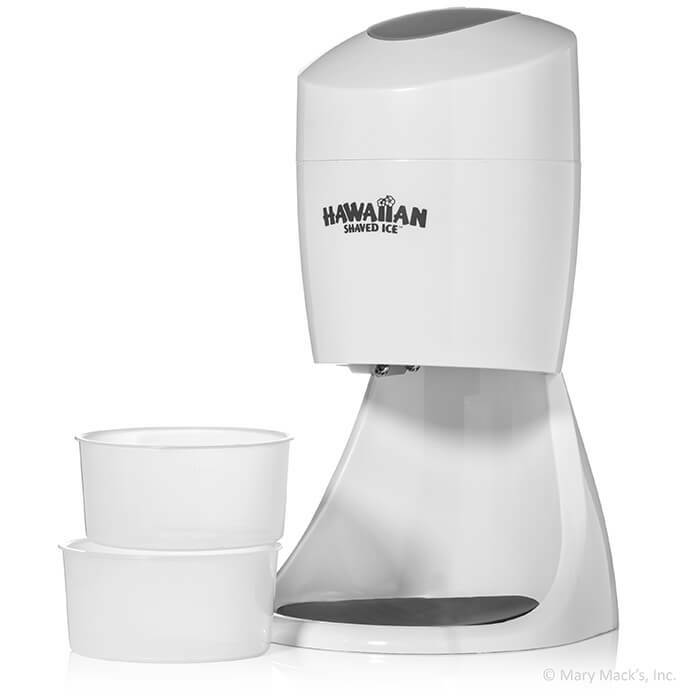 Whether you need something heavy-duty for large gatherings and shaved ice businesses or a simpler machine for home use, Hawaiian Shaved Ice has you covered. All of our machines are easy to assemble, operate, and clean � giving you one less thing to worry about. With your own shaved ice or snow cone machine, it�s fun to safely produce as many scrumptious snow cones and shaved ice cups as you'd like, whether you are a professional or a home user. Explore our selection of machines and we know you will find the perfect one!